Process Air Heater in Customised Industrial Design. - designed with finned tubes (extended heat surface), plain tubes or with electrical elements. Delivered in compact design due to very high heat transfer ensured by for instance the special compound finned tubes. 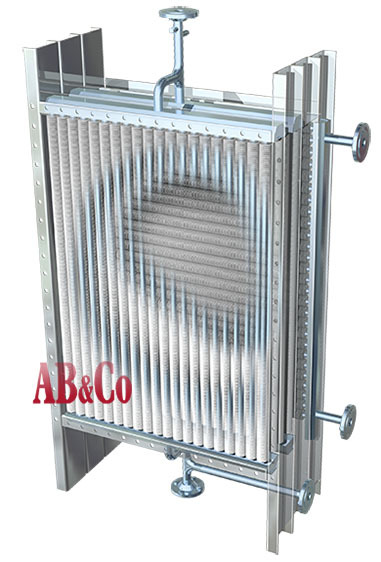 for dairy, food, chemical industries and other process heating applications. Operating today in almost any country all over the world, complying with even the most demanding authorities. See the extract of references since 1992. - Compound Finned Tubes - aluminium fins machined up from extruded jackets on a core steel tube. For a compact and light design and still high temperature (300�C) and strong design. Preferred design for spray drying applications. - Plain tubes (without any fins). Made in carbon steel (mild steel) or stainless steel. For aggressive and/or very polluted air and gas. heating of process air or gas by saturated steam. Combined with other heat sources as optional. Heat provided by steam heating systems using steam boilers or steam generators. 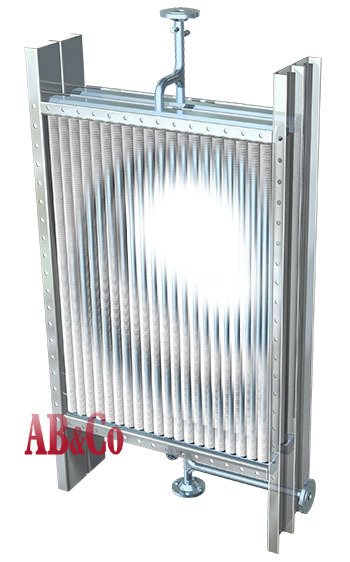 heating of process air or gas by hot circulating thermal fluid (hot oil) up to 300�C at atmospheric pressure. Heat provided by a thermal fluid system. 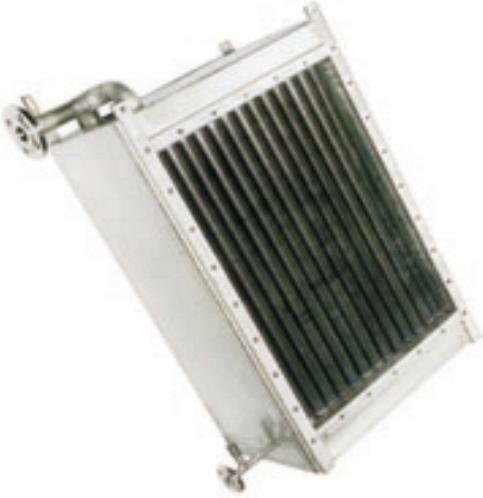 heating of process air or gas by hot circulating water, brine or glycols. Heat provided e.g. by hot water heaters or by heat recovery systems. 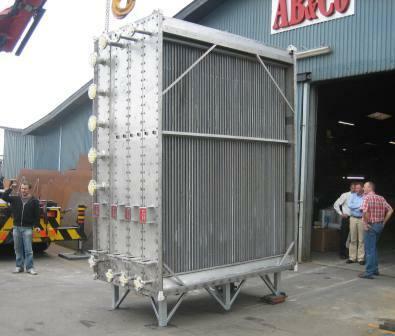 ComBlockTM combined process air handling and conditioning system, build into one unit. 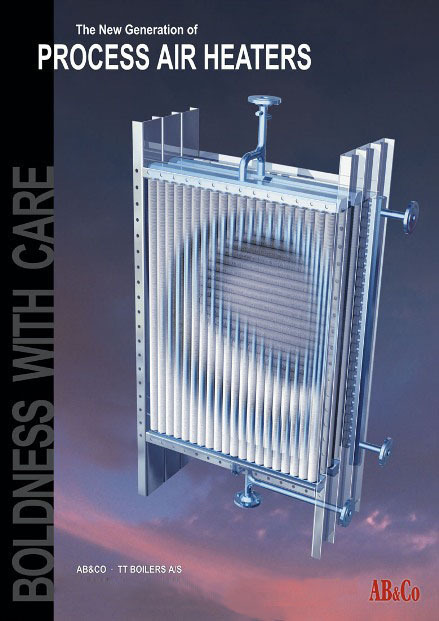 View the complete range of industrial air heaters, coolers and dehumidifiers. Optional extractable sections for easy pull-out, or with flanged duct connections. - it is that simple ! Always delivered CE-marked and with full documentation with drawings, diagrams, part list and necessary European codes and approvals (pressure vessel according to European PED 97/23 CE, and EN-standards).